Although being one of the most visited areas in London, Soho’s history may still be a mystery to many of us. City of Westminster guide Joanna Moncrieff will discover you Soho’s food and drink heritage on a nice walk hearing all about the parties in the 1700s and the shenanigans in private drinking clubs. 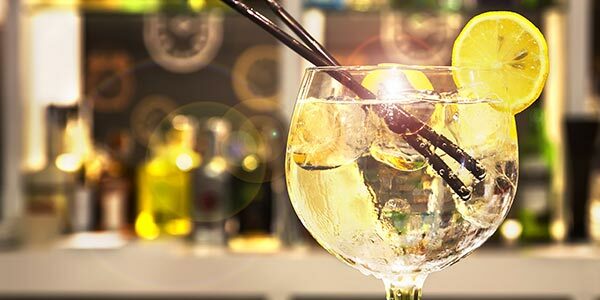 There will also be a halfway stop in a hidden cocktail bar and at the end of the tour you’ll be able to choose from 180 gins in a gin bar. Fancy a drink?